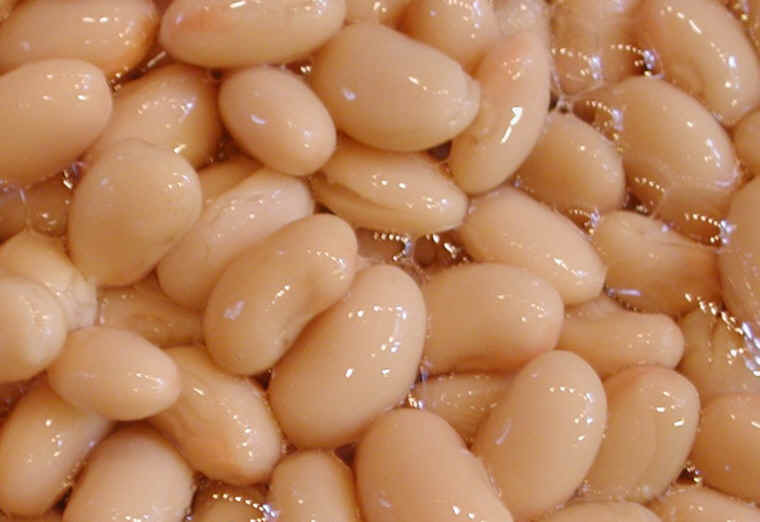 (Beans, Great Northern, Canned) Even though great northern beans are one of the fastest cooking beans, the canned beans are a convent way to enjoy this bean for quick meal. 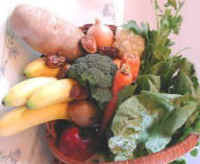 They can be added to salads, vegetable soups, and for making cream sauces and dips. See the nutritional chart below.